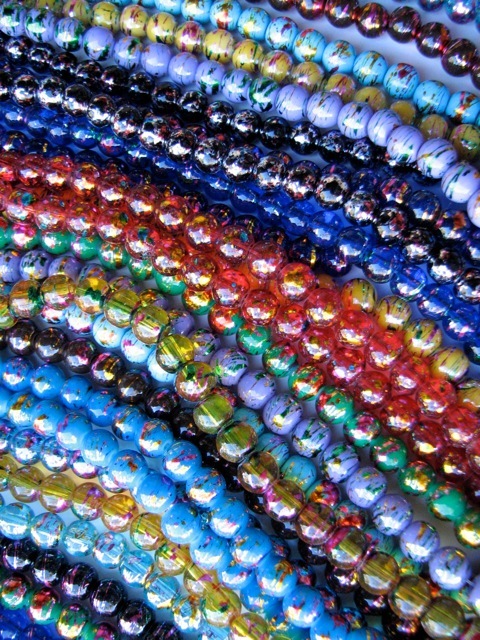 Beading Divas to the Rescue bead drive has ended. Thank you to everyone who has donated beads (view the comments for people who donated the beads).The results were amazing! The random drawing will be held on January 8 at Silver Sea Jewelry & Gifts at 330 N. 4th Avenue. The drawing will be held at 5 pm. From 3 to 6 pm, come by and sample complimentary wine and cheese (and sparkling cranberry juice), schmoozing, and laughter. SPECIAL SALE during these hours – buy 1, get the second one at half off. This applies to everything in the store except consignment items and Beading Divas bracelets. The public is invited. Please come by and help us make this a festive event. Bring your friends. Call 624-9954 with questions.